The Arctic's ice melt from global warming seems to get worse with every new scientific study. 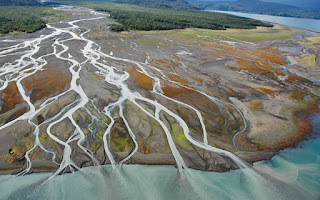 Melting permafrost is making the ground unstable and waterlogged. But scientists now say it's also dissolving rocks and minerals embedded in it. Sulfite minerals in the ice are forming sulfuric acid as the ice melts. That's creating an acid mix that's speeding erosion. The Arctic is undergoing dramatic changes as temperatures rise and sea ice melts. The Arctic is warming twice as fast as the rest of the earth. 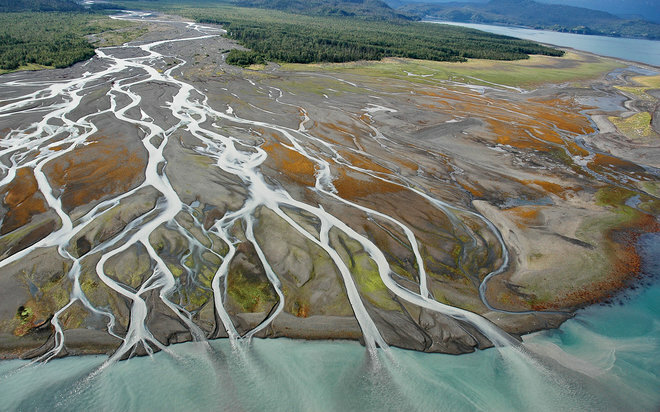 The sulfuric acid and escalating erosion are just one more consequence of an ice melt process that threatens to release billions of tons of carbon dioxide into the atmosphere from the permafrost alone.